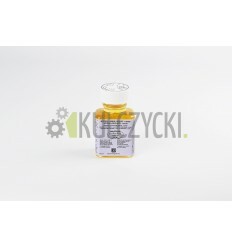 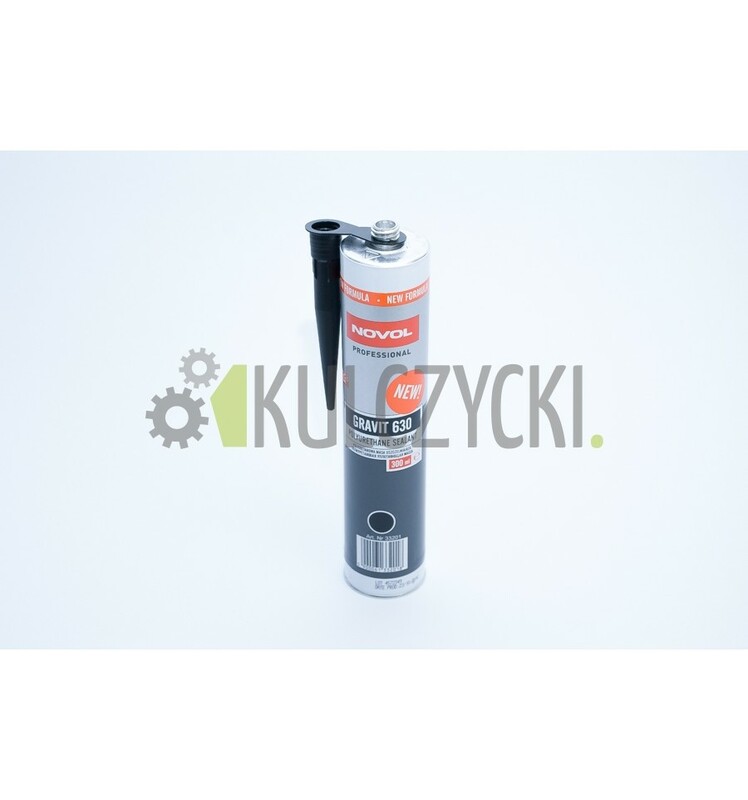 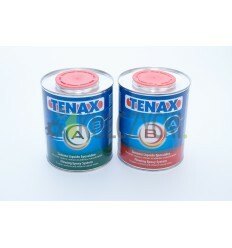 Flexible one-component sealant adhesive based on polyurethane, for structural applications. 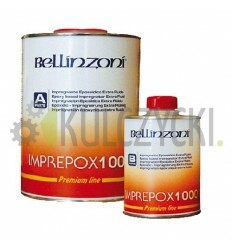 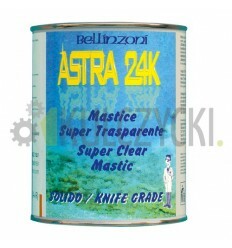 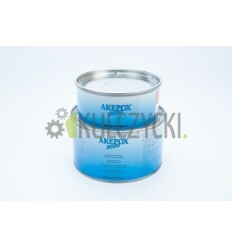 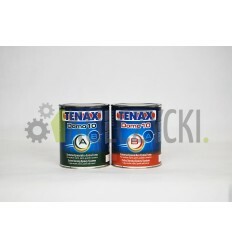 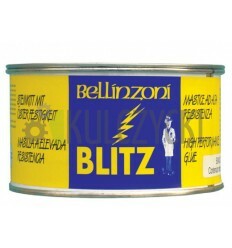 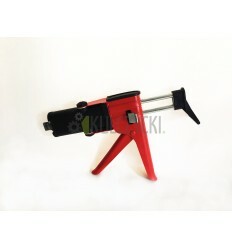 For bonding metals, lacquered surfaces, wood, stone, concrete and plastics (polyester and hard PVC). 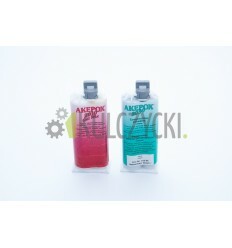 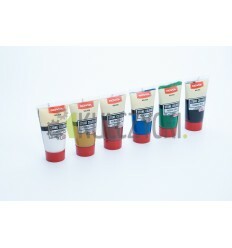 Dries into contact with moisture, can be covered with primer, does not contain silicone. 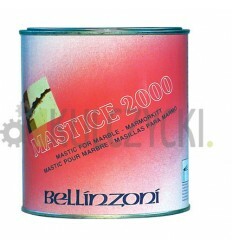 Also used for grouting stone tiles.